WebHook - Receiving Live Score Updates In Real Time. 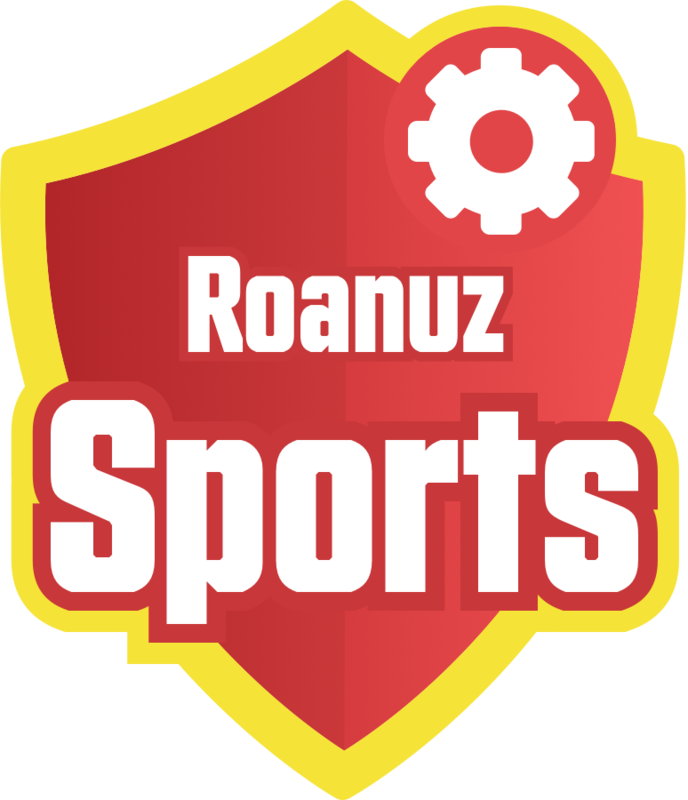 The Roanuz Cricket API adds Webhook along with Web Socket for the Push-Notifications.Posted Data is same as the web socket. Hence, The Match API response is as same as Web Socket. On registering your own URL, you will get the continuous updates of Match API during the live match. Rather than continually polling for the data, get the live data in instant. The following is the data structure of Webhook. 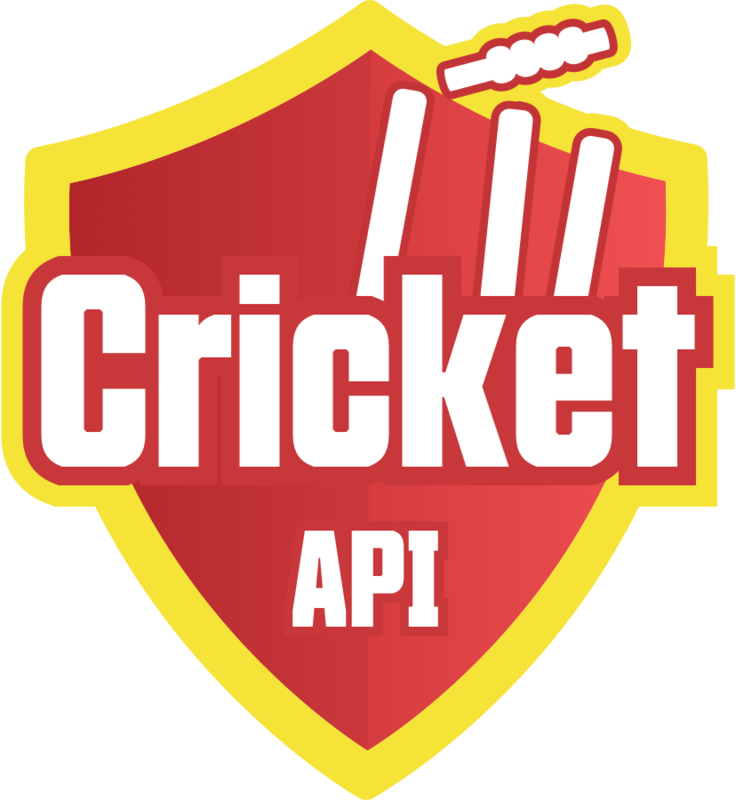 "cricketapi-secret-key": "your app secret key"
To get the webhook, upgrade plan to Enterprise Plan Now. !